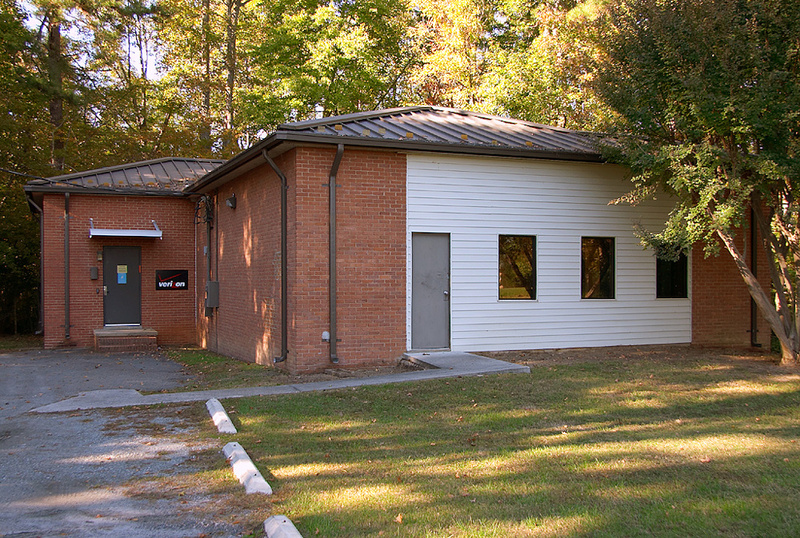 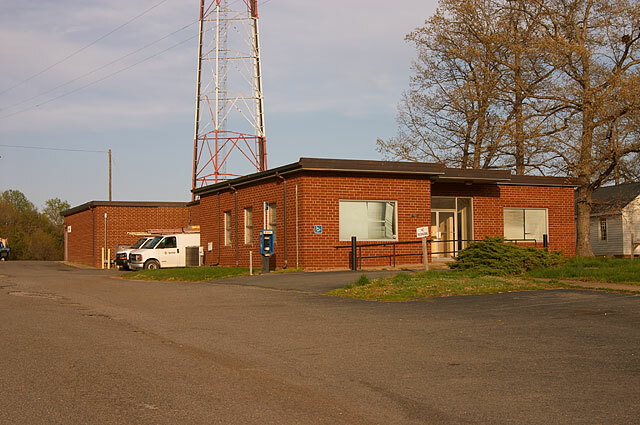 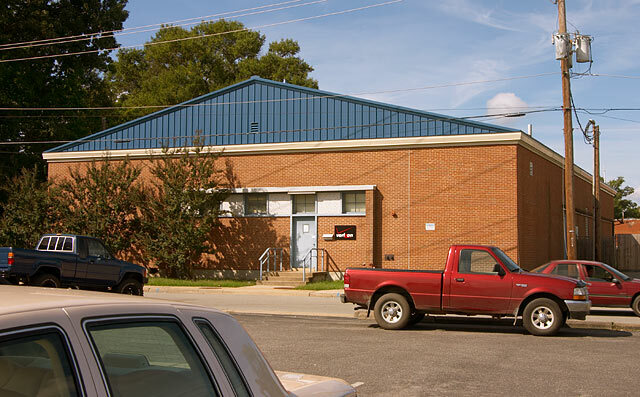 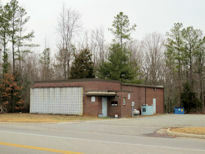 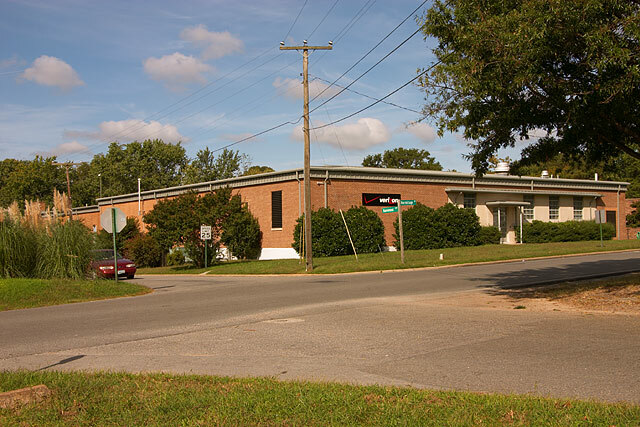 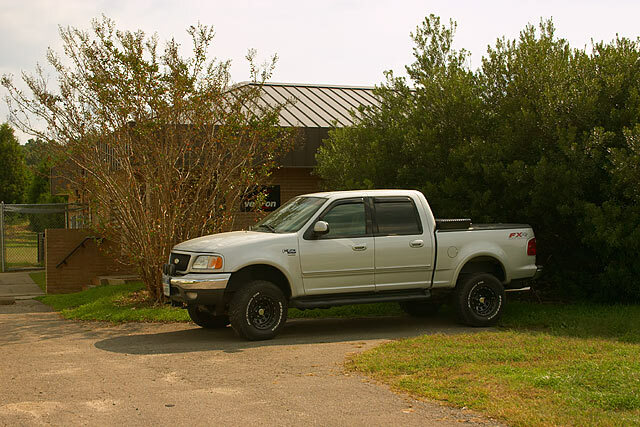 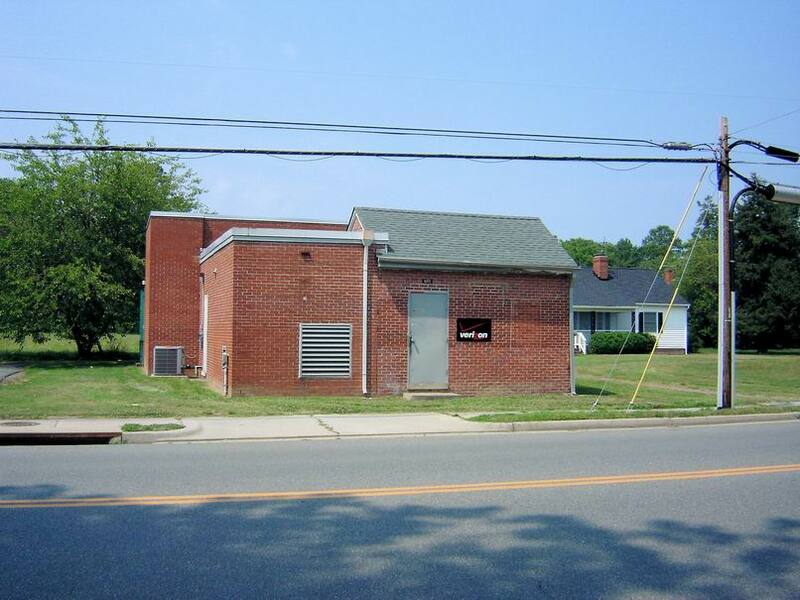 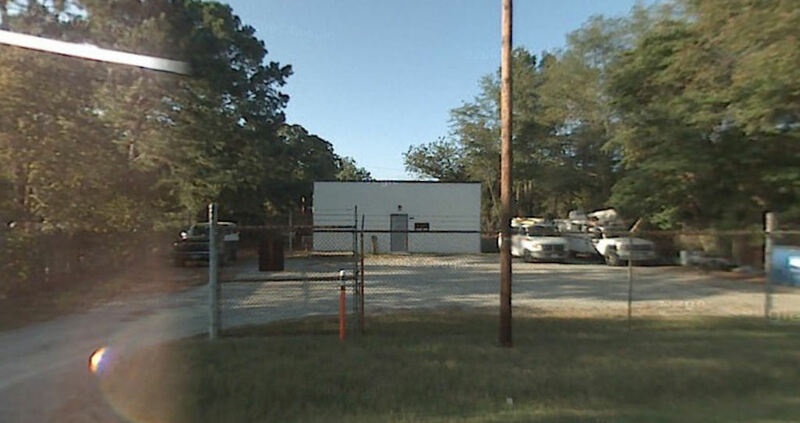 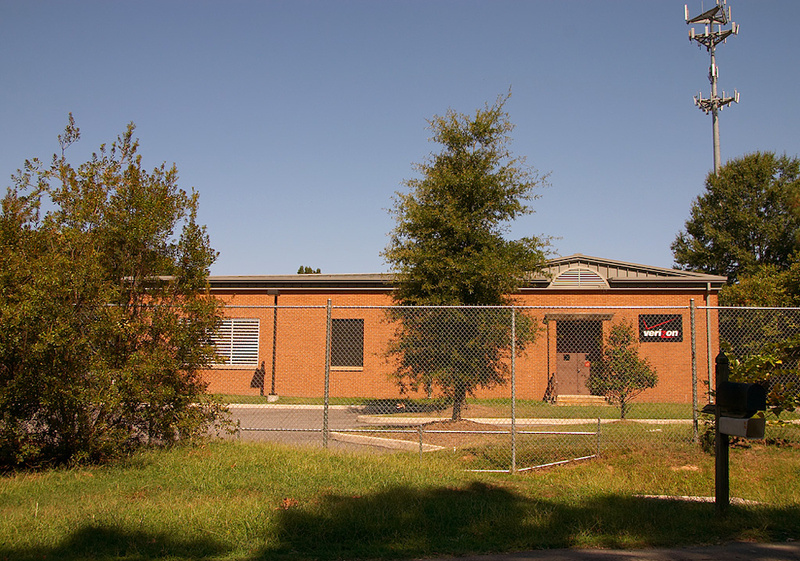 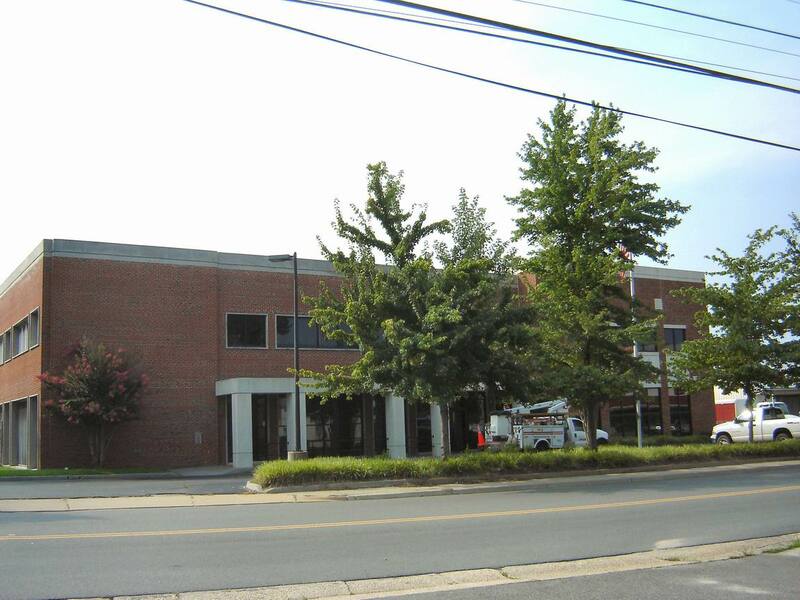 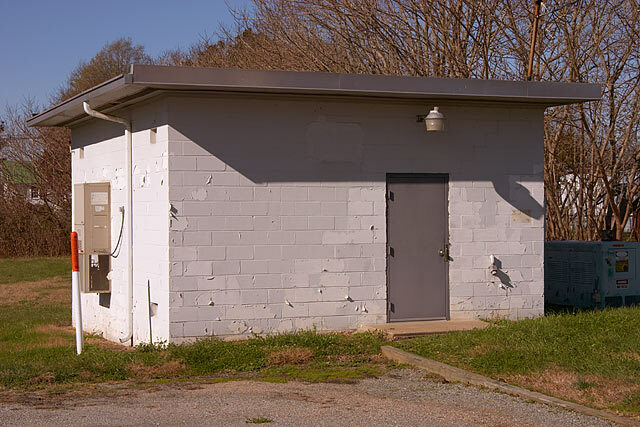 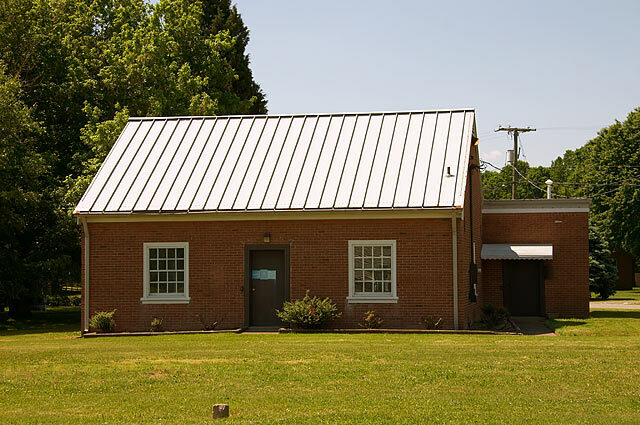 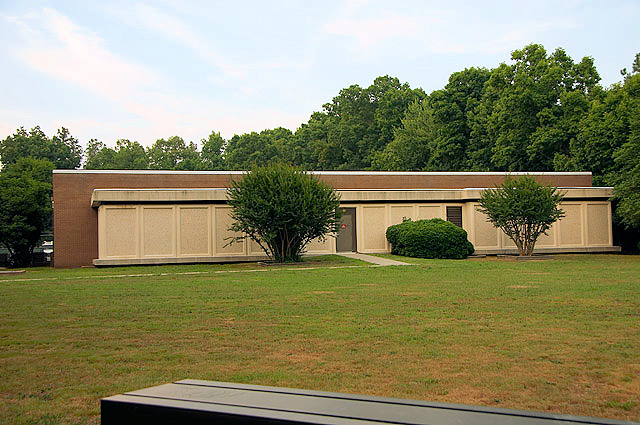 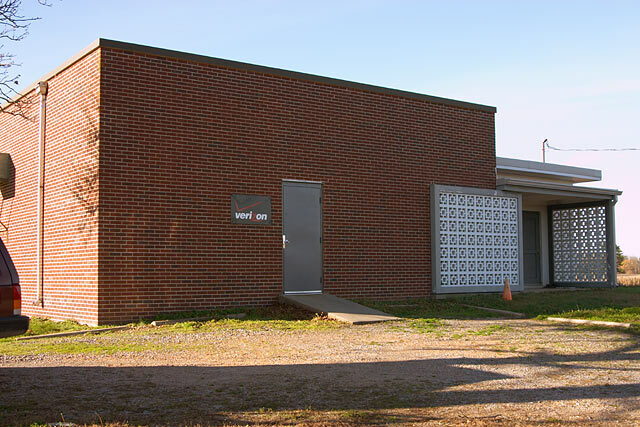 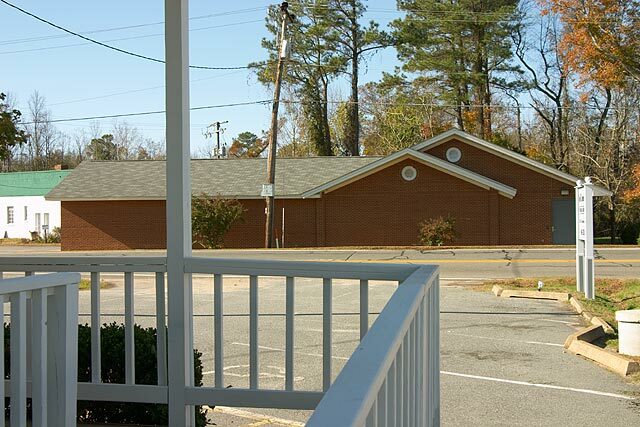 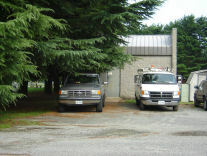 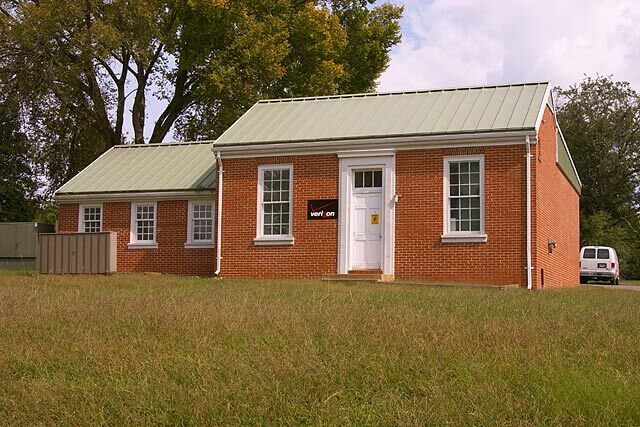 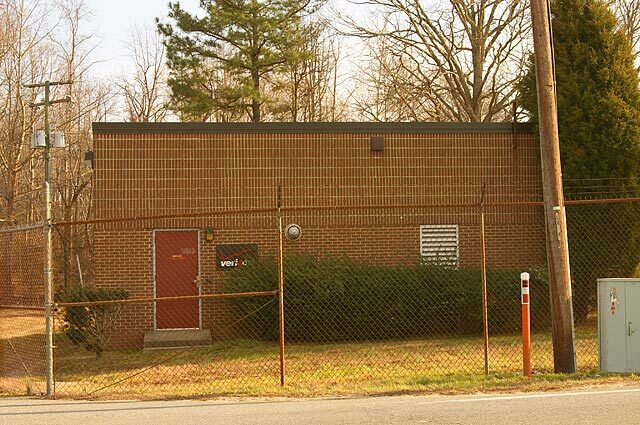 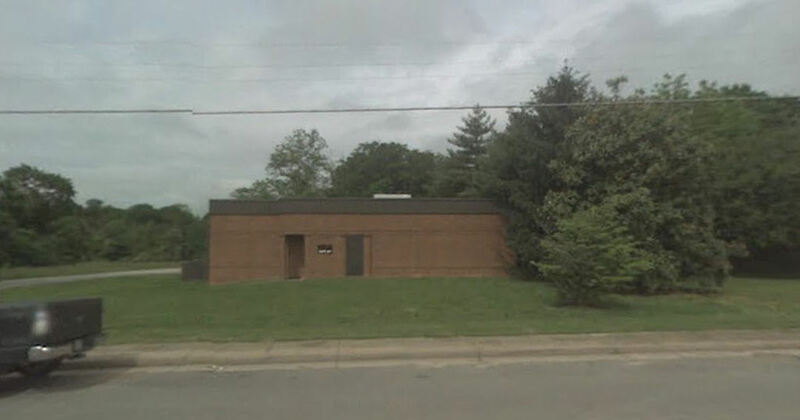 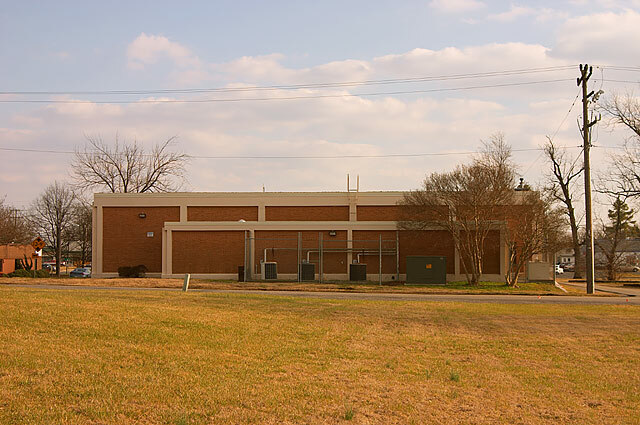 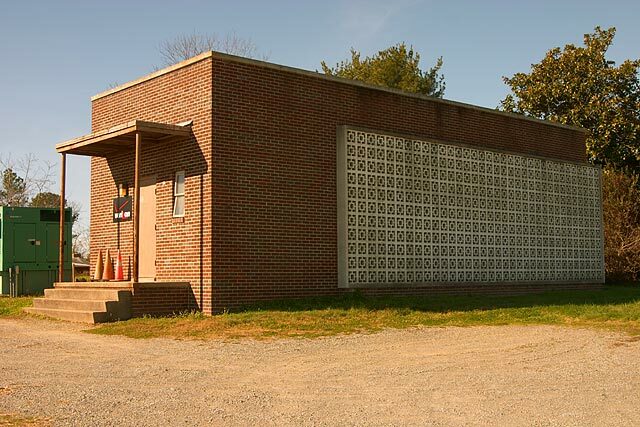 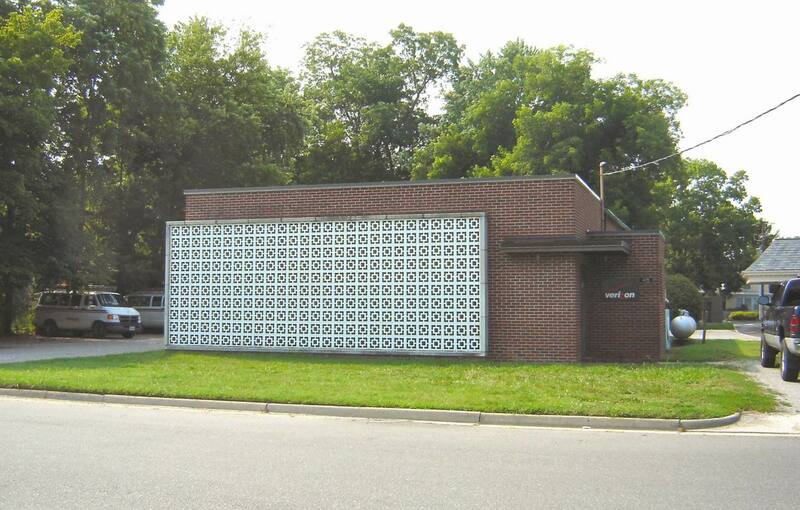 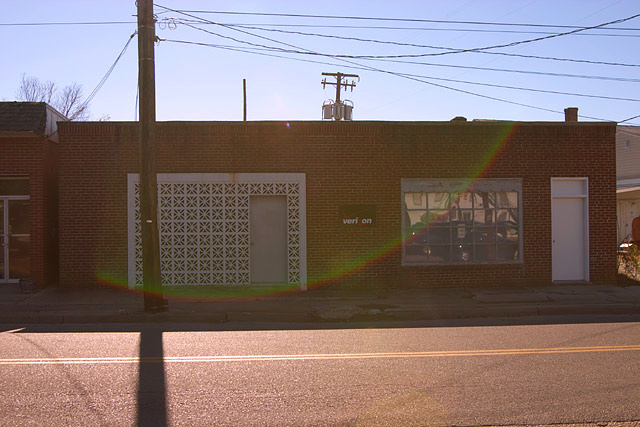 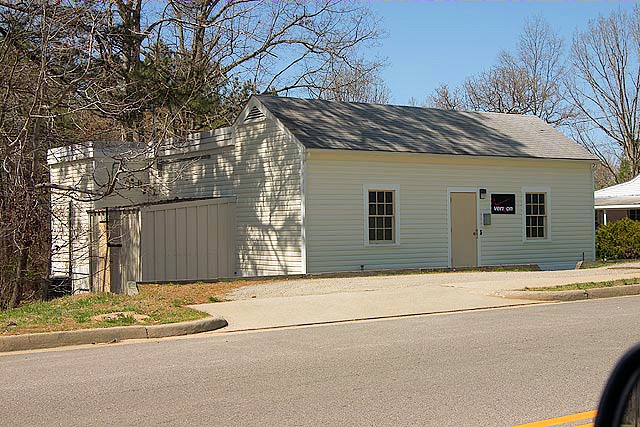 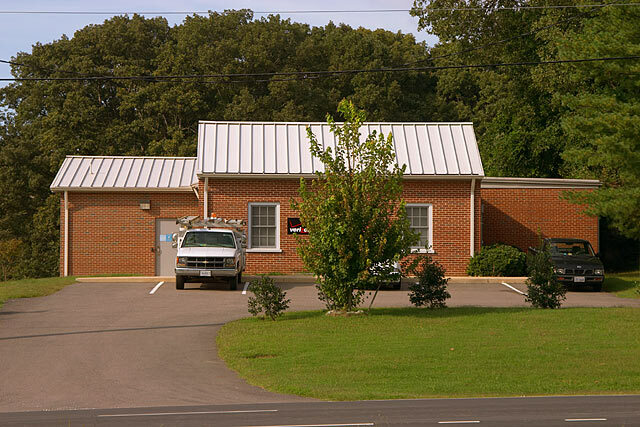 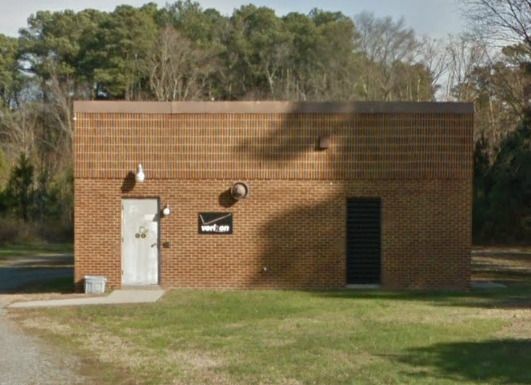 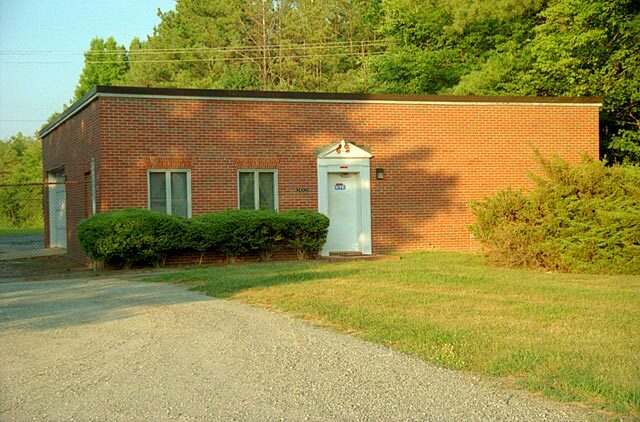 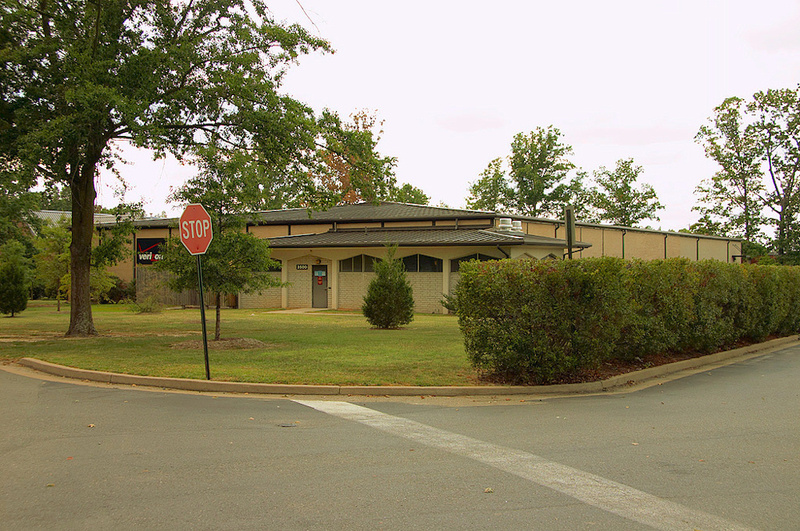 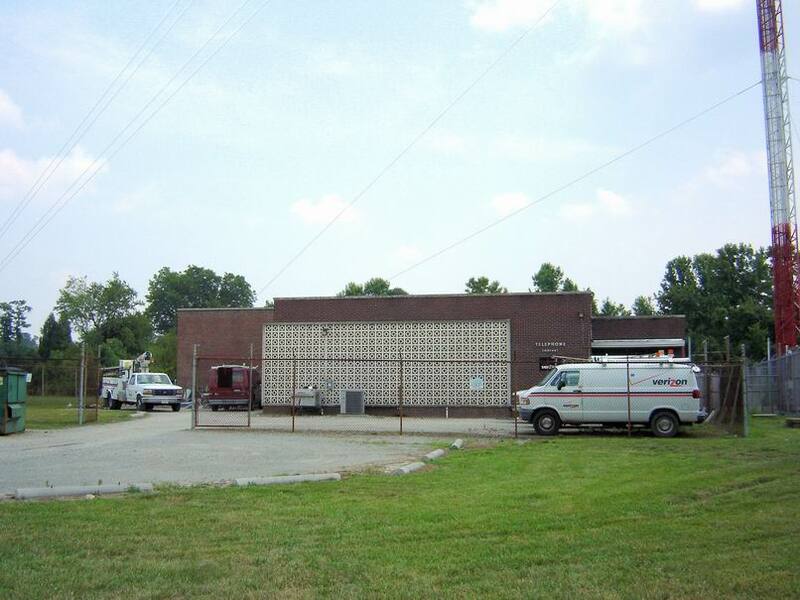 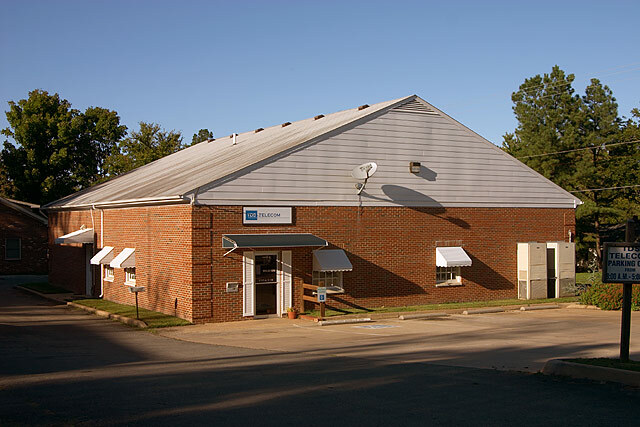 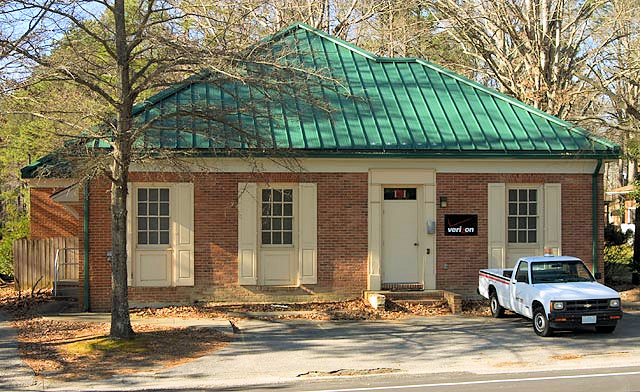 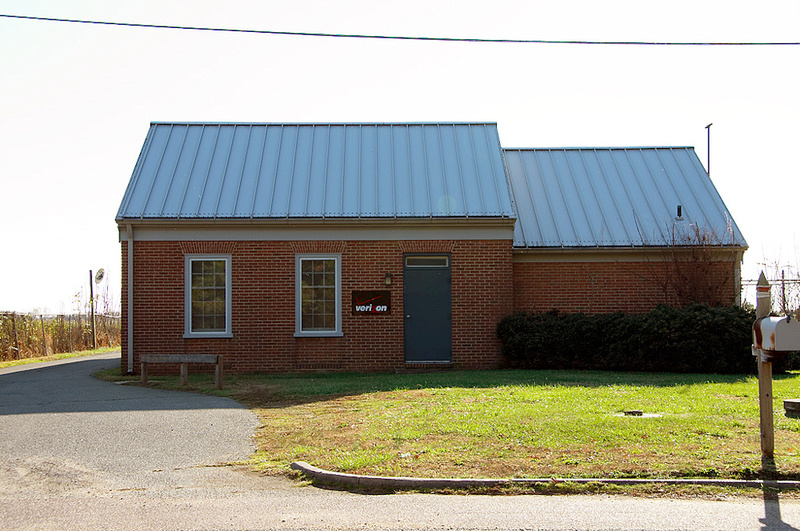 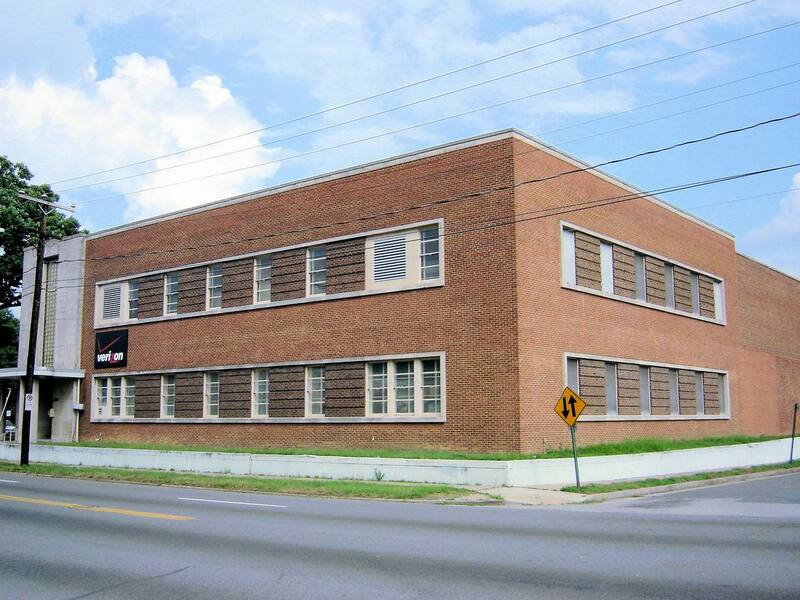 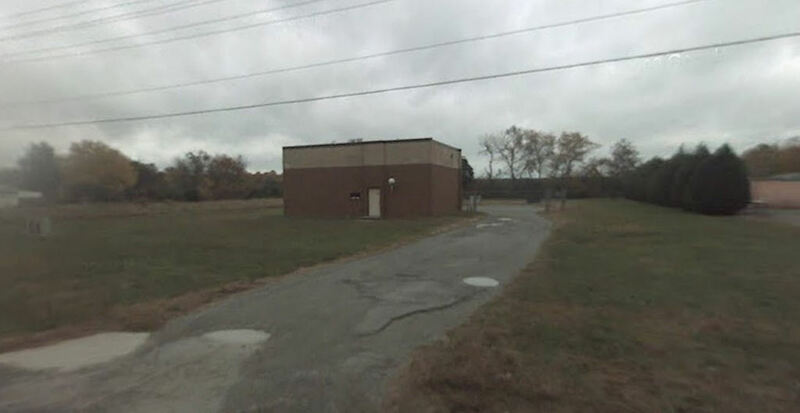 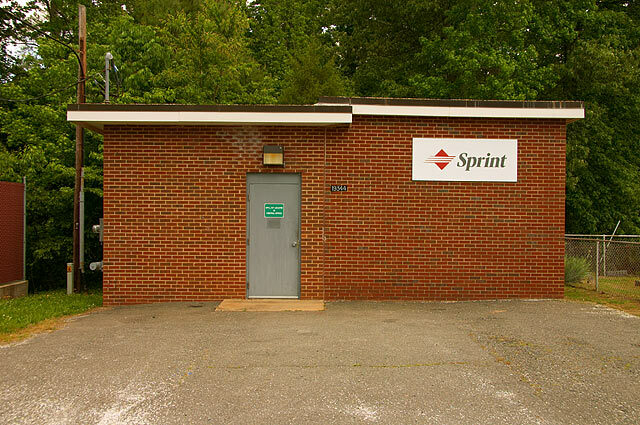 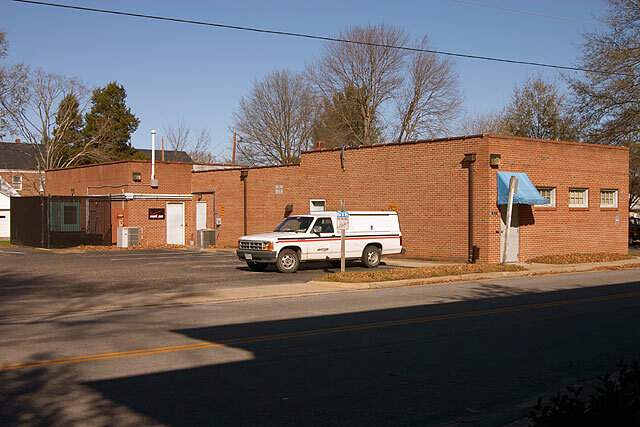 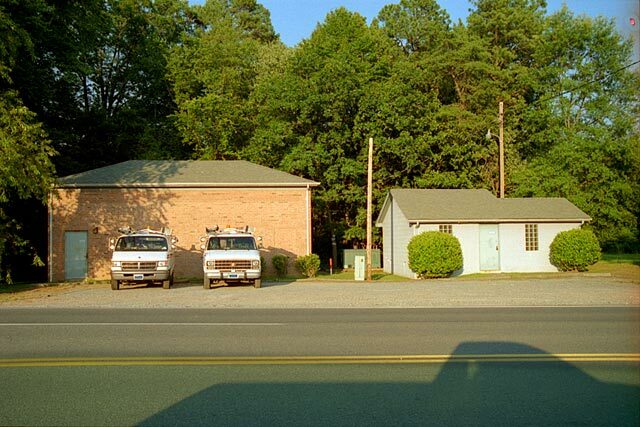 The following are representative examples of telephone central office buildings in Area Code 804 (South Central Virginia). 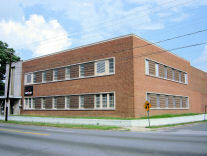 Originally a Step by Step. Building looks like cinder block Digital Loop Carrier buildings that are common in this region. 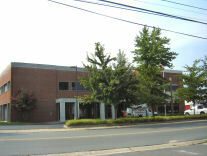 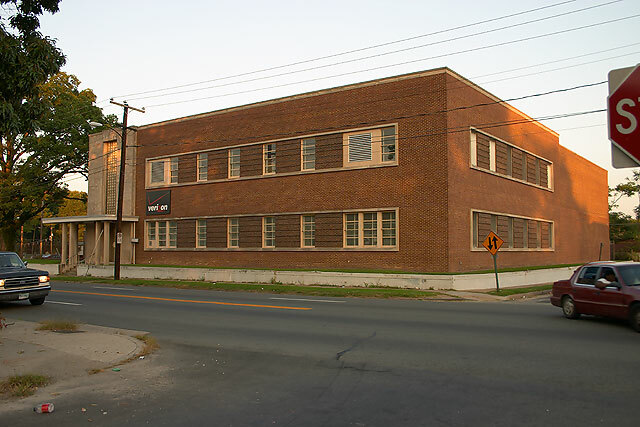 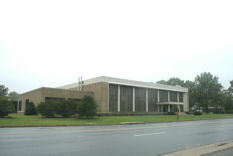 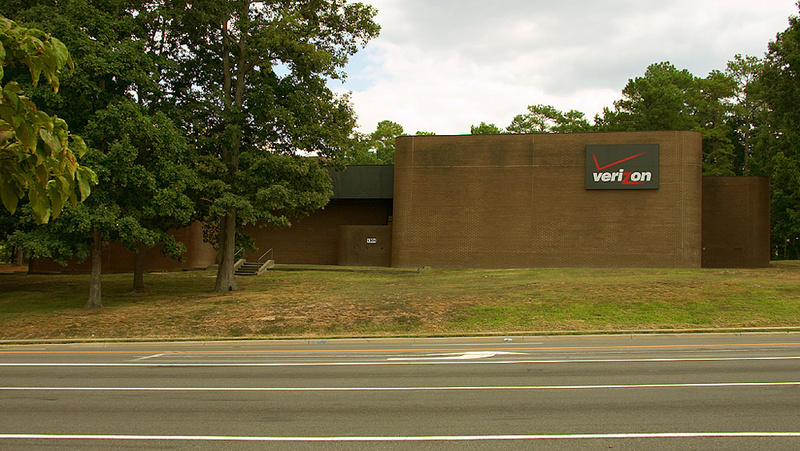 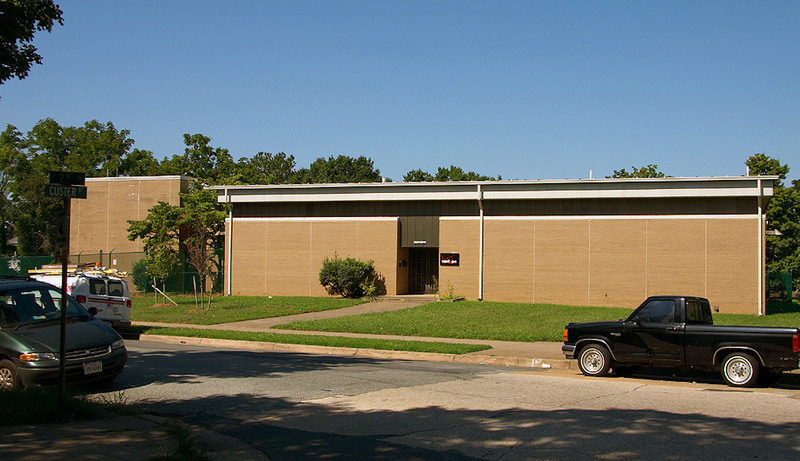 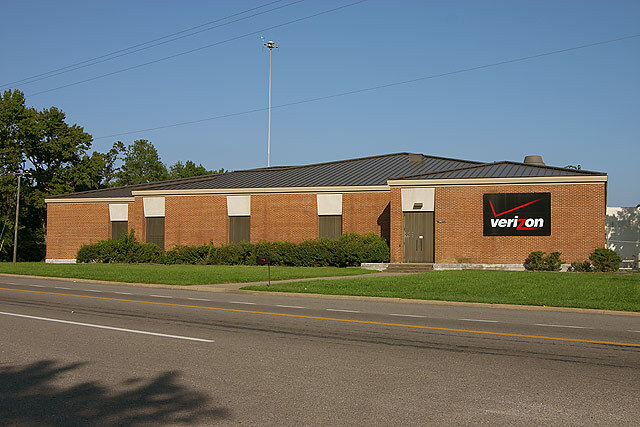 The main Verizon switching center building for the Richmond, VA metro area. 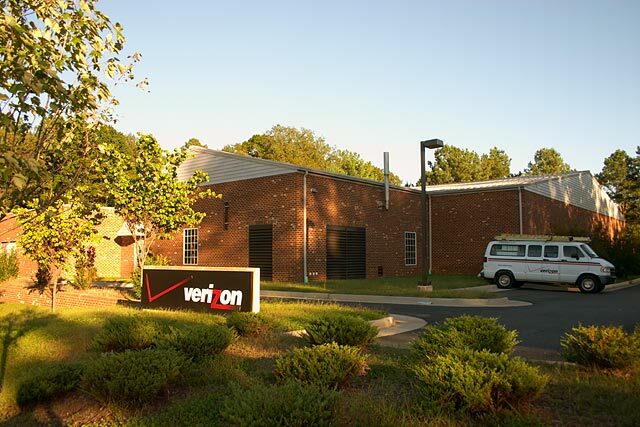 Also houses a regional tandem switch that also handles local operator functions and directory assistance. 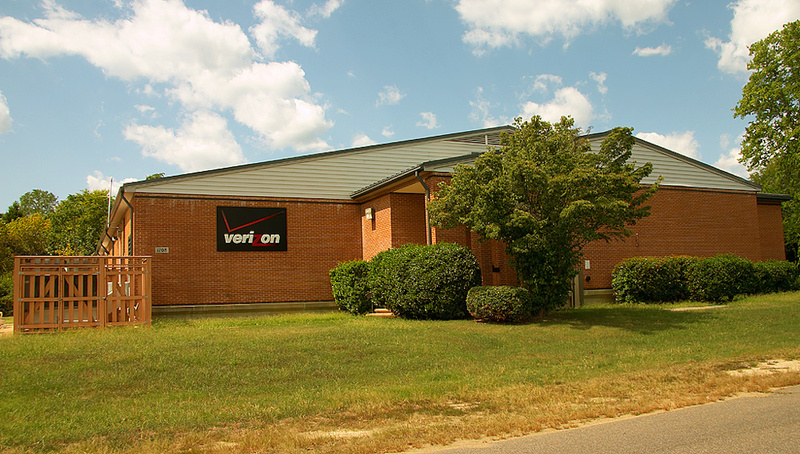 Also home to a lot of CLEC switches (not listed here). 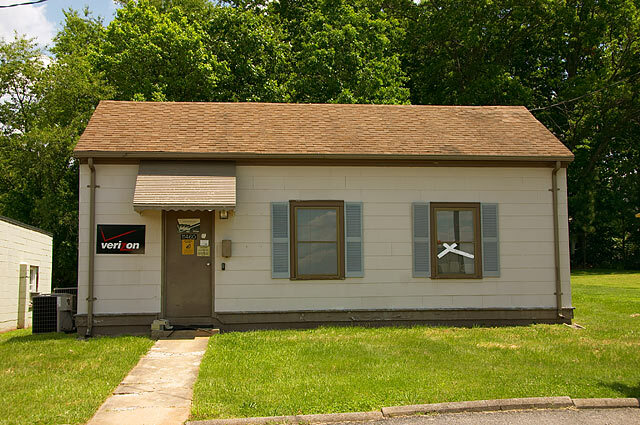 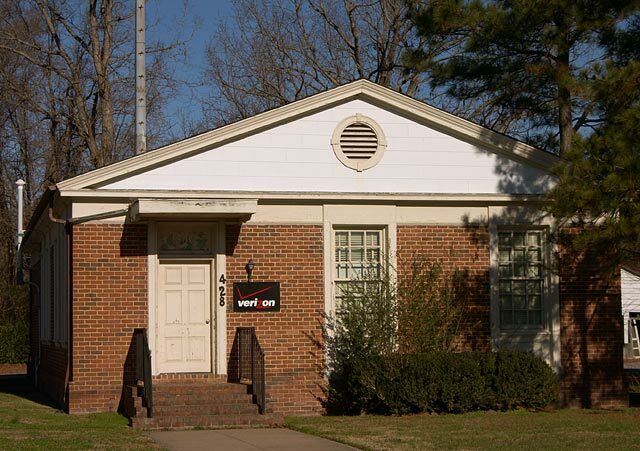 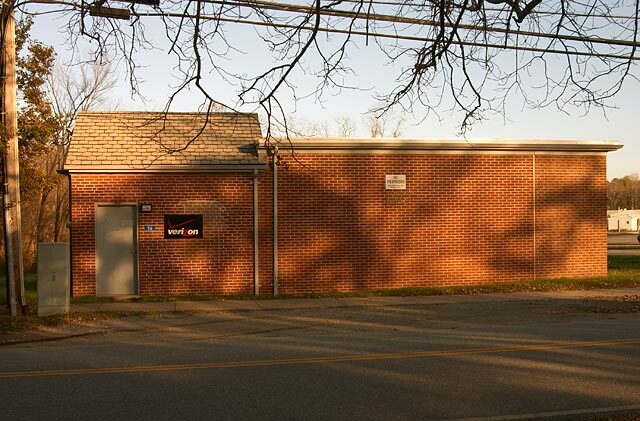 This building is owned by AT&T (Long Lines) but also houses a Verizon local switch. 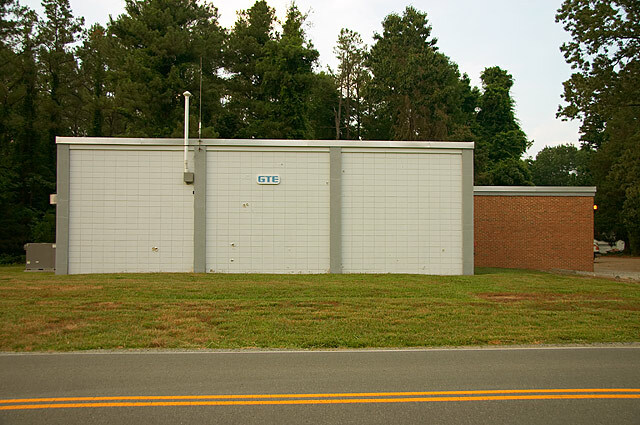 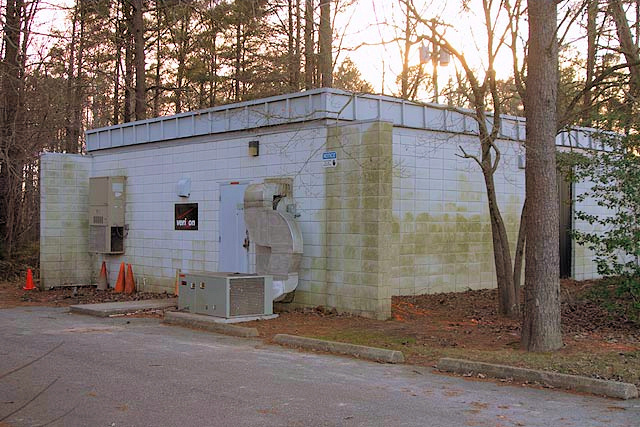 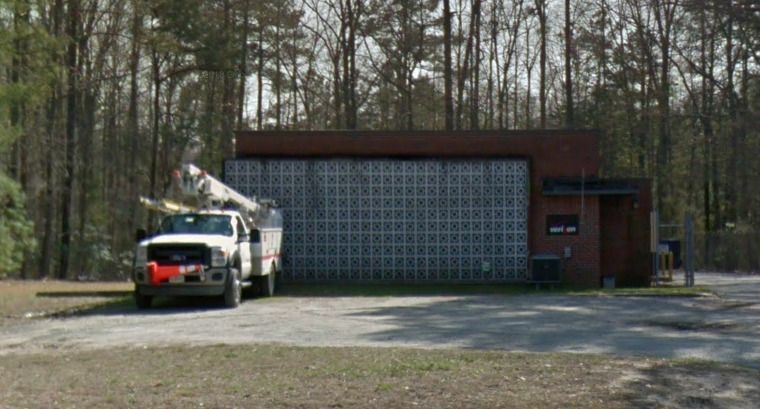 The local switch is a 5ESS, but the AT&T side has a 4ESS tandem that serves the Richmond area (078-T). 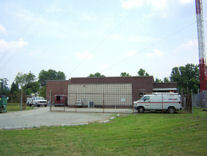 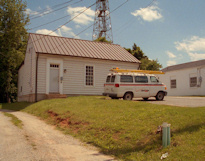 The building next door is also owned by AT&T (photo 3). 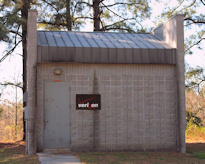 Note the metal lettering under the Verizon sign. 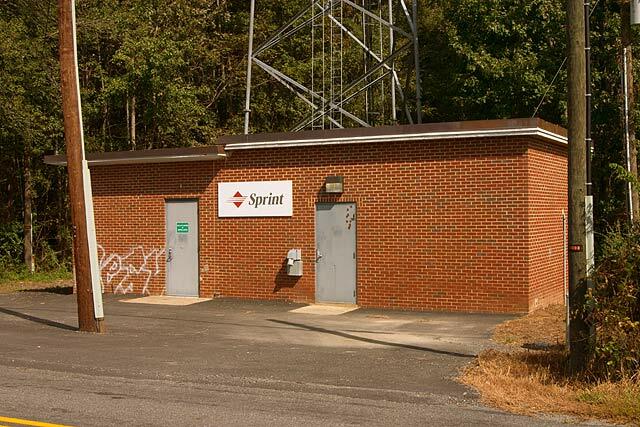 It says "Telephone Company". 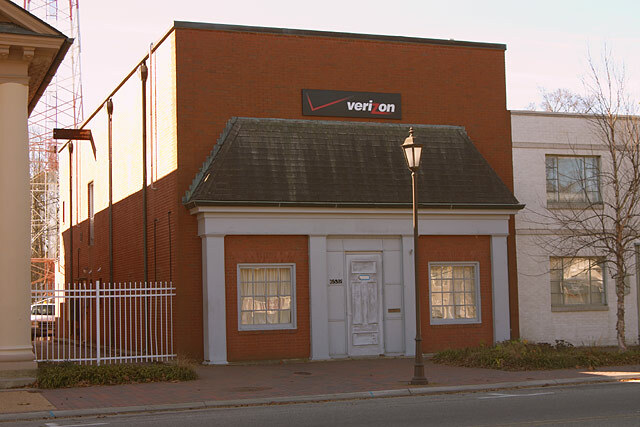 Wonder if it at one time said "General Telephone Company" or "Continental Telephone Company" or "Tidewater Telephone Company"? 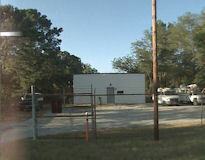 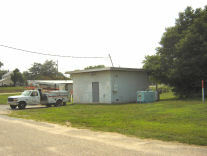 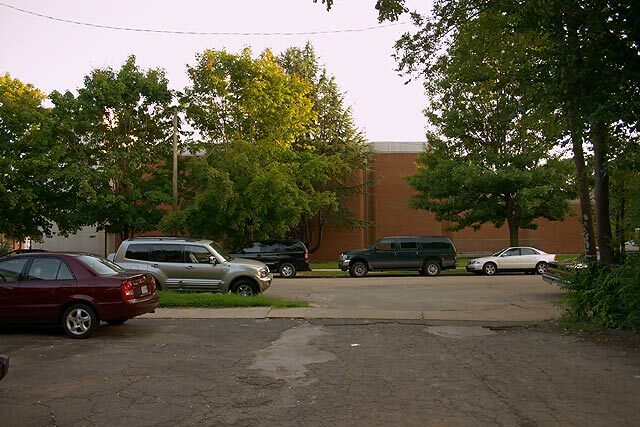 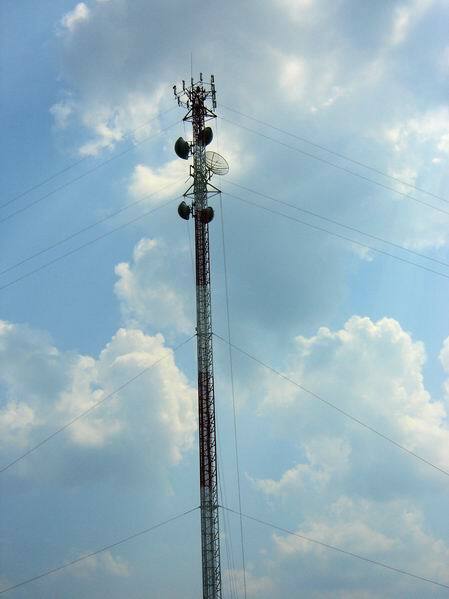 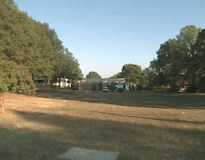 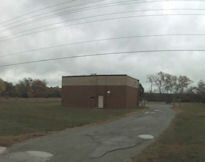 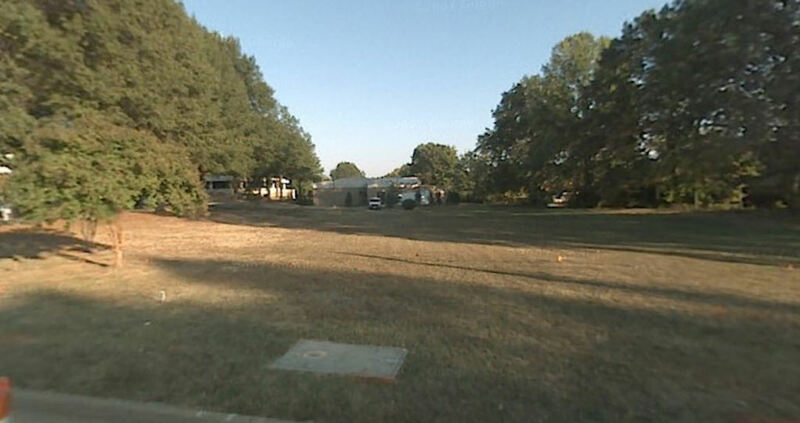 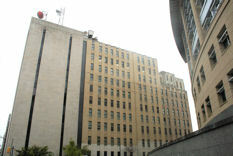 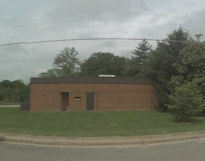 Photo 2 shows the cell tower that is adjacent to the central office building. Original home and tandem switch of the Tidewater Telephone Company before Contel bought it in the early 1970s. 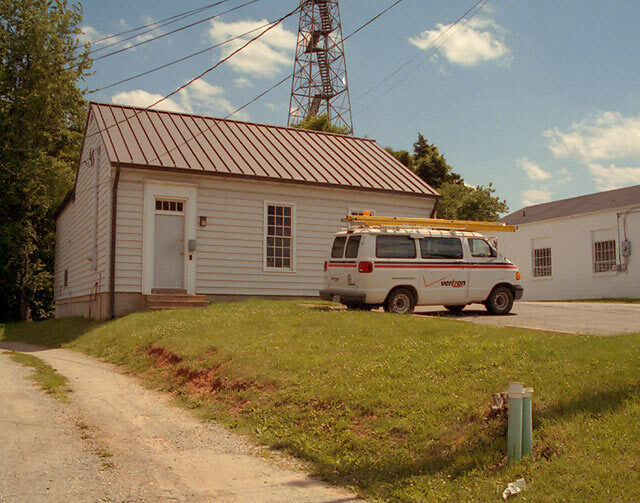 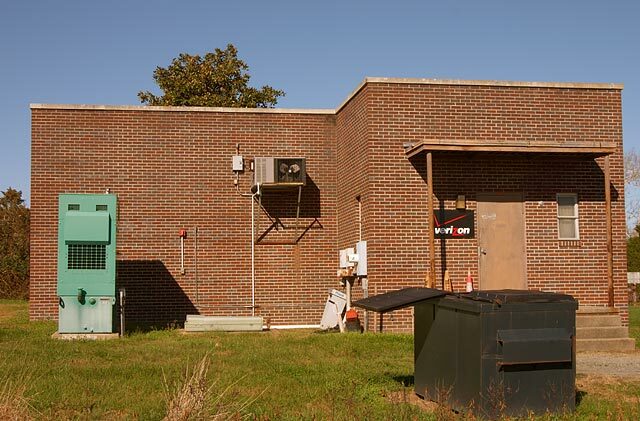 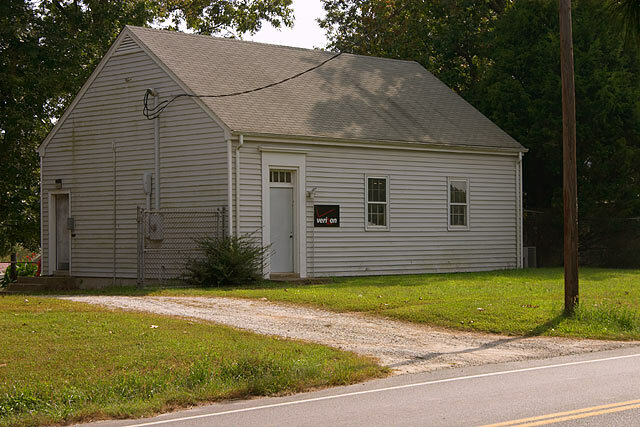 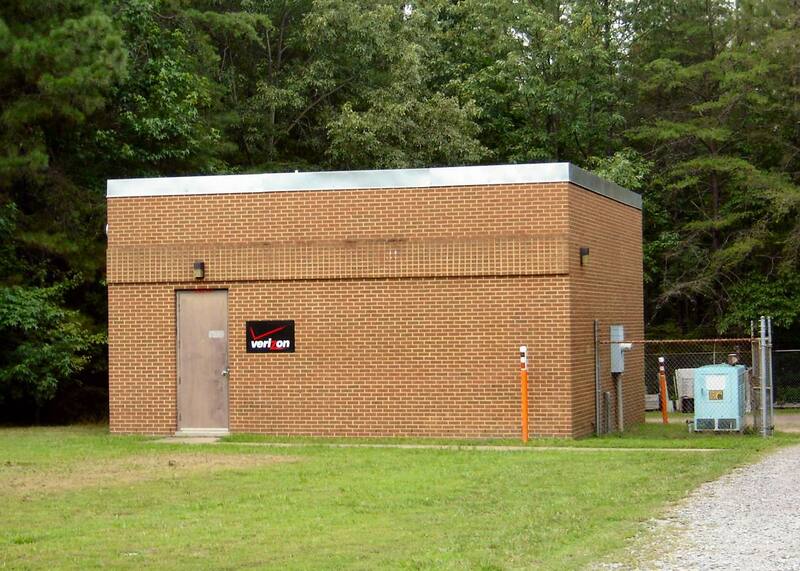 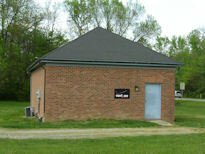 This switch serves as host and tandem for a number of remote switches located in the Northern Neck region of Virginia. 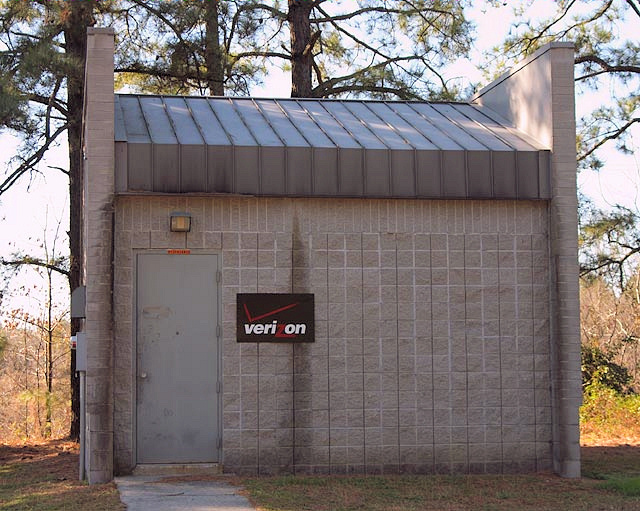 There was a pay phone in front, but it had been disconnected from service.